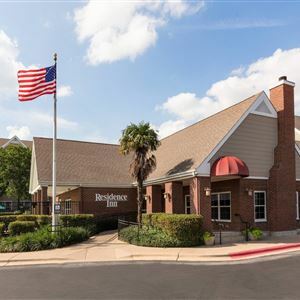 With a stay at Residence Inn by Marriott Austin Northwest Arboretum in Austin, you'll be in the business district and close to The Domain and North Cross Mall. This aparthotel is within close proximity of Norris Conference Centers and St. David's North Austin Medical Center. Grab a bite from a grocery/convenience store serving guests of Residence Inn by Marriott Austin Northwest Arboretum. Meet other guests and eat at a complimentary reception.